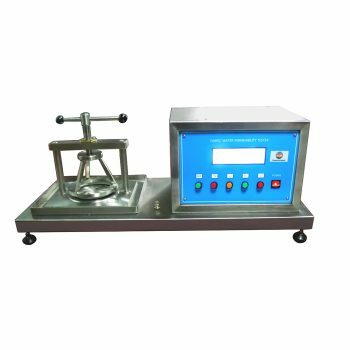 FYI is one of the best Automatic Heat Transfer Press suppliers in the world, we offer high quality machines with affordable price. The Automatic Heat Transfer Press is of special design, R&D, we provide not only good quality products, but also best after sales service. We provide reasonable price and high quality Automatic Heat Transfer Press. 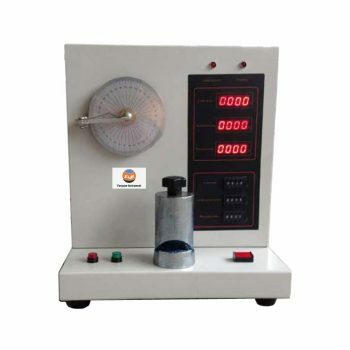 All of testing instruments manufactured by FYI factory are well-known throughout China and more than 50 countries abroad for providing superior value and performance. Automatic Heat Transfer Press is not only used to press colorful patterns or texts of sublimation or solvent ink on fabrics of cotton, hemp and chemical fiber by the heat transfer, but also to poker color patch, photos and landscape paintings on porcelain or metal plates. It is especially for printing on T-shirts. It can also carry out the heat-treatment in the craftworks of screen printing, Mortar printing and foam printing. Widely used to print on or heat-treat to fabrics, ceramic products and metal products and suitable for heat transfer press and printing on garment, cloth and cloth for toys, handbag, umbrella, tent, T-shirt, flag, scarves, bedding, banner, curtain, home accessories, shoes, hat, craft, gifts and advertising products. 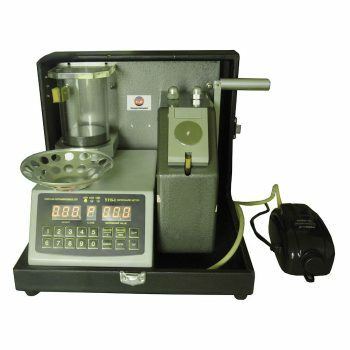 Specially-treated worktable with silicon pad, be able to bear 400℃ without distortion. 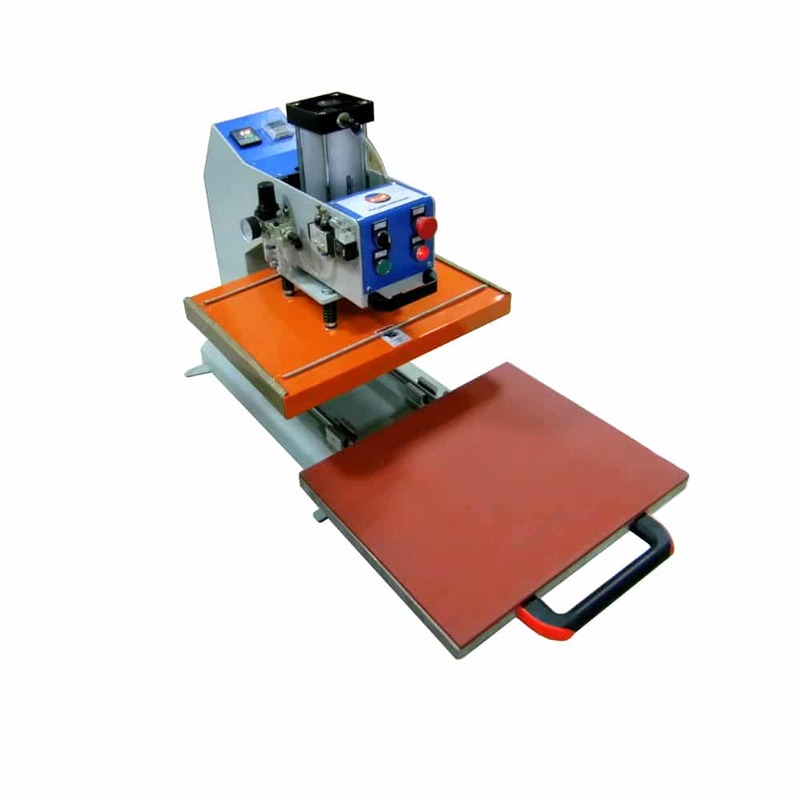 Automatic Heat Transfer Press complies with some international and retailer standards.